Enjoy Late Night Art In the Heart of the City on Tuesday 9 October from 5pm to 9pm. As part of Artweek, galleries will be open late, there will be guided walking and cycling tours and live art events. 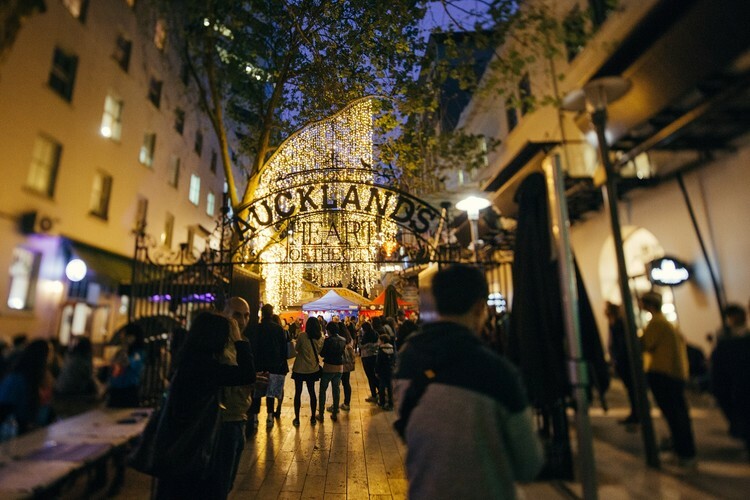 See Artweek Auckland for a full list of Late Night activities! Funded by Auckland Council and Heart of the City and delivered in partnership with Artweek Auckland.